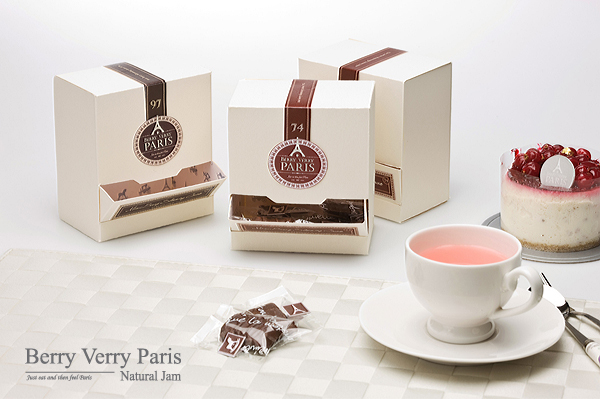 갖가지 효능을 가진 Berry를 이용하여 맛과 건강 모두 책임지는 디저트만이 매우(Very) Paris 디저트 답습니다. 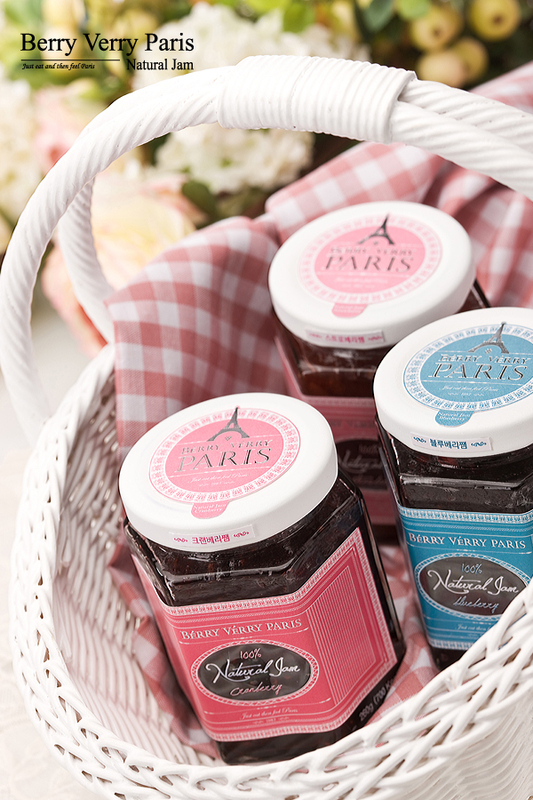 지친 현대인들에게 달콤상큼한 맛으로 스트레스를 완화시켜주고, 피로회복도 도와주는 Paris의 여유가 담긴 디저트입니다. 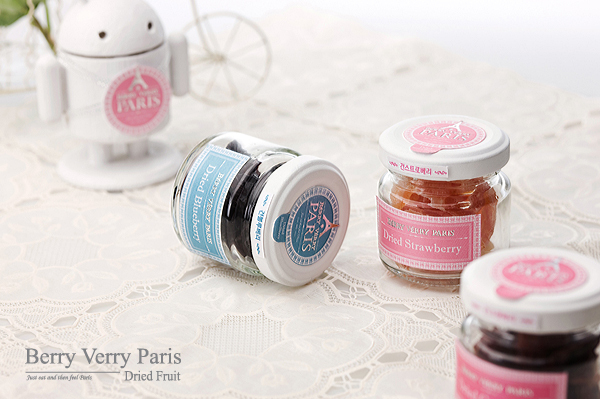 Only the dessert using Berry(berries) with varios effects may be called as a “very” Paris Dessert. 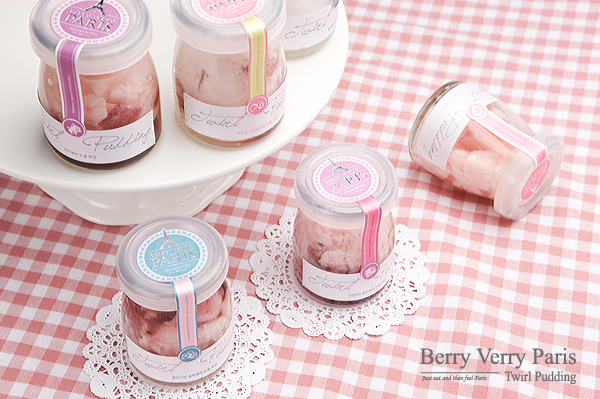 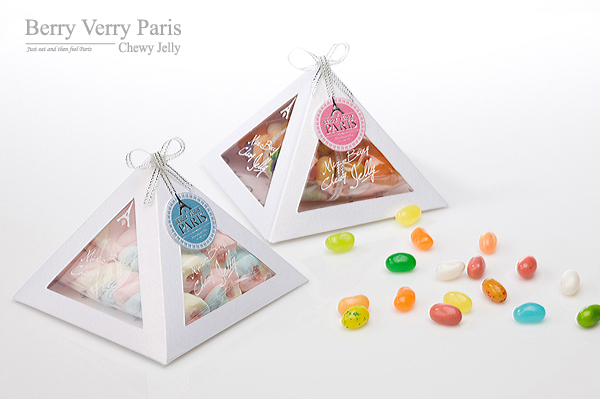 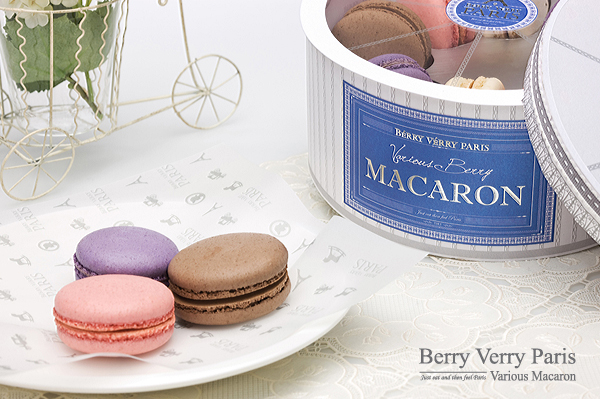 The Berry Verry Paris is a trendy well-being dessert, which provides stress-relief to tired modern people with its fresh and sweet flavor.